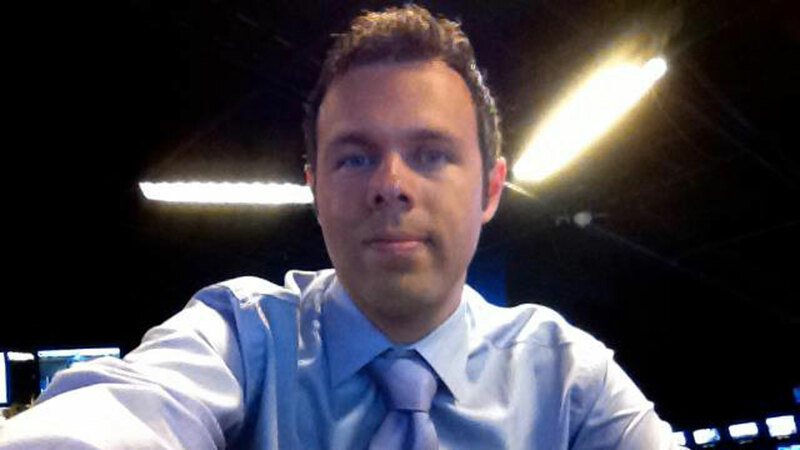 ATLANTA -- Authorities said a meteorologist for The Weather Channel died by suicide when crashing his car through an Atlanta parking garage wall and plowing into an adjacent hotel, injuring a worker. Authorities said 39-year-old Nicholas Wiltgen was pronounced dead Sunday evening after the crash at Midtown Atlanta's Colony Square Mall. Mark Guilbeau, senior investigator with the Fulton County Medical Examiner's Office, said Wiltgen's death was a suicide. Atlanta police spokeswoman Kim Jones says Wiltgen's car traveled about 20 feet into the adjacent W Atlanta-Midtown, where it hit a hotel worker in a storage area. The worker was treated for non-life-threatening injuries. "We have lost a treasured member of The Weather Channel family. Nick Wiltgen was at Weather for more than 15 years as a senior digital meteorologist and integral member of our content team. Millions read his work every week and were better for it. He was a dedicated, passionate member of our family and we will miss him deeply. Our heartfelt sympathy is with his family and friends."